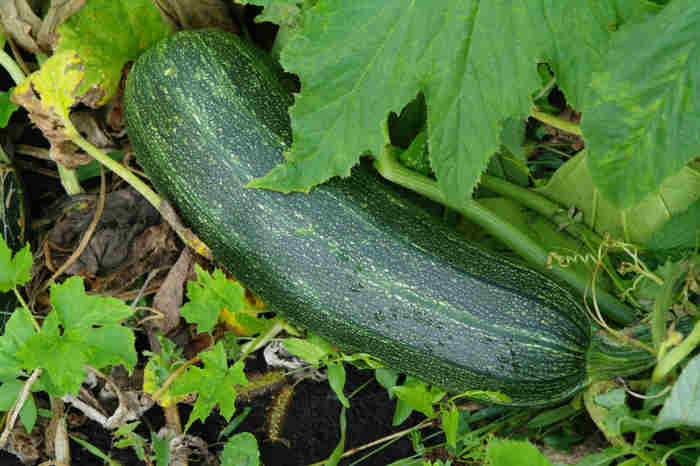 Zucchini have to be the most prolific vegetable on earth. Once they start ripening in the garden the game is on! How do I get the family to eat all of them? You can’t give them away as everyone who has a garden has an overflow too. Note to purveyors of seeds – You only need to put about 6 seeds in a packet! Our garden is bursting with medium sized zucchini. and this casserole is the perfect way to use some up. So what do I do to use up all my zucchini – everything!!!! I pickle them in a variety of ways – dill, zesty, bread & butter. I make them into relish. 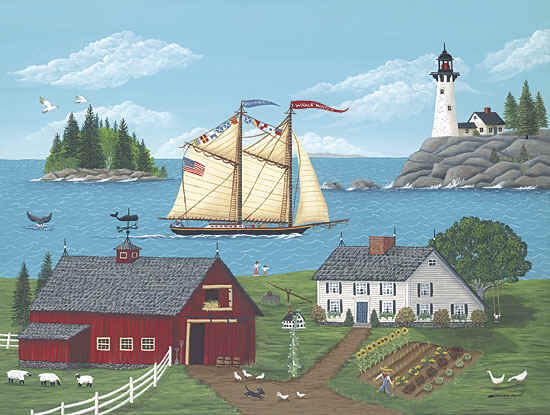 I serve them stuffed, hidden in casseroles, sauteed, bread, muffins…..I think you’re getting the picture. Over the years, I have cooked a fair amount of zucchini and have developed a number of recipes to make them different and exciting. OK…who am I kidding…zucchini…exciting….. in the same sentence, I got a little carried away. Must have had too much zucchini, but honestly, there is a way to use most of the zucchini from your garden and not bore your family’s taste buds to death. During the next month I will be posting a number of zucchini recipes so stop in frequently to collect them all. 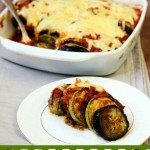 The first that I am sharing is Slow Cooker Zucchini Italiano Casserole. 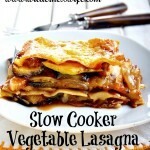 I love to cook this casserole in the summer because my crockpot will not heat up my kitchen like my oven would. 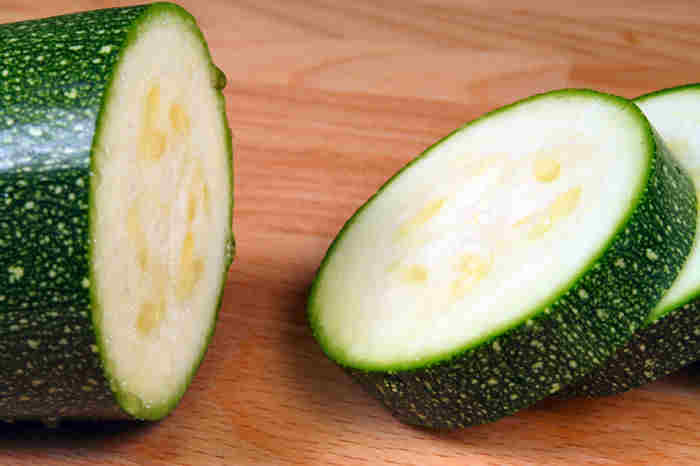 For this recipe, you will want to slice medium sized zucchini about 1/4 inch thick. you can consider this a side dish or a main course. It is very rich and very filling. It’s a casserole that I let cook in the slow cooker for a few hours and then just before I serve it, I put into a casserole dish, top it with cheese and buttery cracker crumbs, and melt the cheese under the broiler. It’s delicious, economical, and easy! That combo works for me. 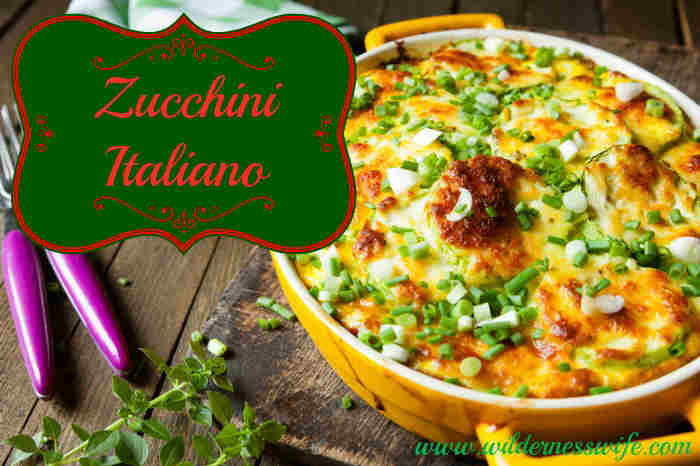 This recipe makes the zucchini in the garden into a tasty side dish the whole family will like. Mix all the ingredients, except for the crackers, butter, cheeses, scallions, and tomatoes, in the crock pot, and stir thoroughly. Cover and cook on a low setting for 5-7 hours. Before serving pour the mixture into an oven proof casserole. Place a layer of sliced tomatoes on top. Mix melted butter and cracker crumbs together and spread on top of tomatoes. Sprinkle both cheeses on top of the cracker crumbs. Place under broiler until cheese is melted and topping is golden brown. Sprinkle sliced scallions on top right before serving. This sounds yummy! I’m a vegetarian, so this would be great as a main dish for me and a side for the rest of my family! Can’t wait for zucchini season! They have to be the most plentiful of all veggies. I always have gardening friends dropping them off by the bag full. I love collecting new zucchini recipes! Trying this at family pinic.We all bring new dishes made with our zucchini.Let you know how it was rated. How many will this dish serve? It’s just my husband and me so I could probably cut it in half if necessary…or make the whole thing and munch on it as leftovers! Sounds absolutely delicious!! Thanks for the recipe…can’t wait to try it…always looking for new ways to use the zucchini…have any healthy choices? If you read my recipe “disclaimer” on this website, I don’t ever claim to be a healthy cook! I’m sort of the Paula Deen of the North Woods! But any recipe can be made healthier by reducing salt, substituting low fat ingredients for the cheeses and butter that I use. And of course, all things in moderation….you don’t have to eat the whole thing in one sitting! 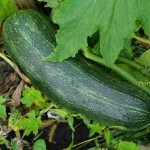 We have bountiful crop of zucchini and I am on the hunt for recipes we can enjoy. THansk for sharing these. I’ve made this a hundred and one times, then one night just to mix things up I added cubed cooked chicken,served it with garlic toast and Caesar salad, WOW, Supper with no effort at all, it was great, of course the guys like it with cooked ground beef, definitely no complaints, lol, either way one very easy, inexpensive supper, YUM!! I am anxious to hear Lyn’s reply, and whether the chicken was precooked or not. Sounds like a good addition and brings the dish from a side to an entree! Hi, I don’t have a slowcooker… is there a way to bake this? I also have found recipes to use the bounty of zucchini. This recipe looks good. I have made many of the foods you listed in your blog. My husband even got into more canning and made zucchini marmalade yum! This dish looks fantastic. I don’t grow my own zucchini but I probably should because my family loves it. I love the technique of cooking it in the slow cooker and then finishing it under the broiler. Great idea! This sounds really good and I love the mixture of seasonings and ingredients. I also love gratin caseroles. Stopping by from Your Gonna Love It party. This sounds soooo yummy! Can’t wait to try! Can’t wait to hear comments on people who tried the recipe!!!! This looks fantastic! I love all types of vegetables, yellow squash would be great added in here as well. This sounds great~ Pinning~ Thanks so much for sharing on Made in a Day! Ohhh your casserole looks DELICIOUS!!!! 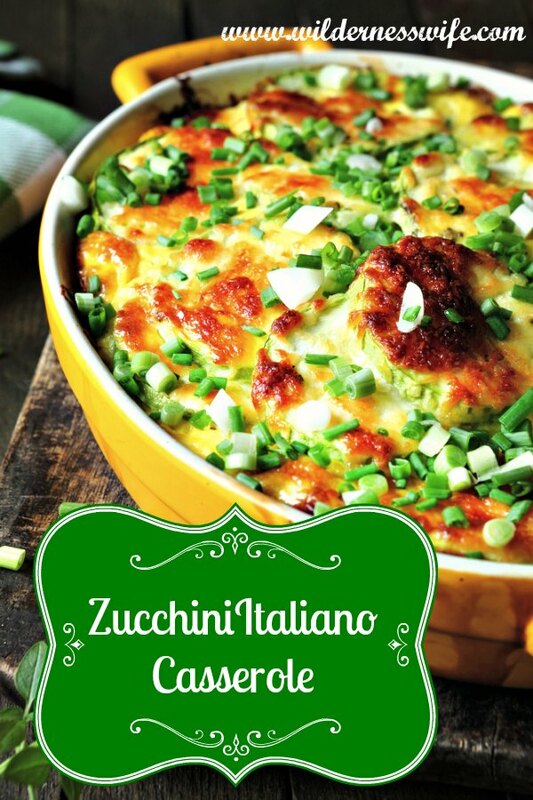 I absolutely love zucchini and always look for new ways to make it! Your casserole looks amazing!!!! This is so pretty and colorful! And looks yum! 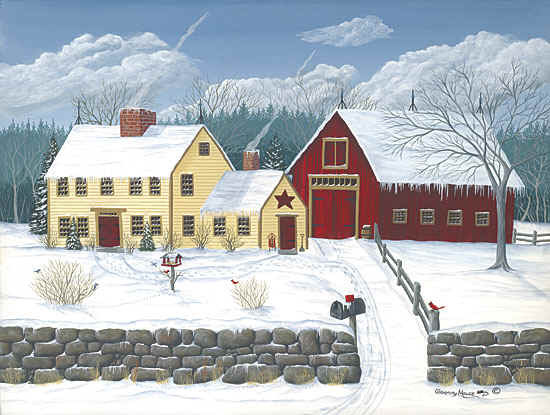 Thanks for sharing at All Things Pretty. I hope my parent’s zucchinis grow well this summer. This sounds absolutely delicious. My Mom made a tomato dish tonight for supper that was incredible. 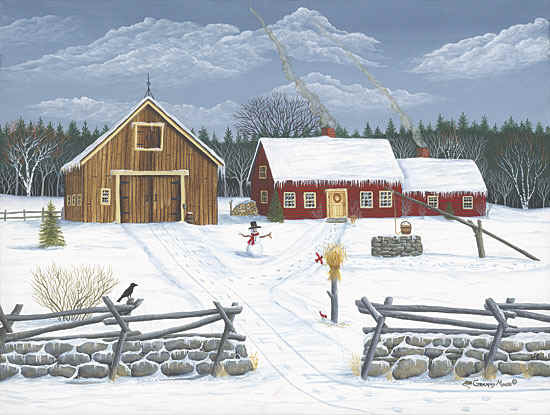 She got the recipe from the Mennonite cookbook. I complimented it about three hundred times, so I hope she got the hint and will bring it over to our house one day soon for dinner : ). YUM! I love zucchini. I could probably eat it every day in some form.